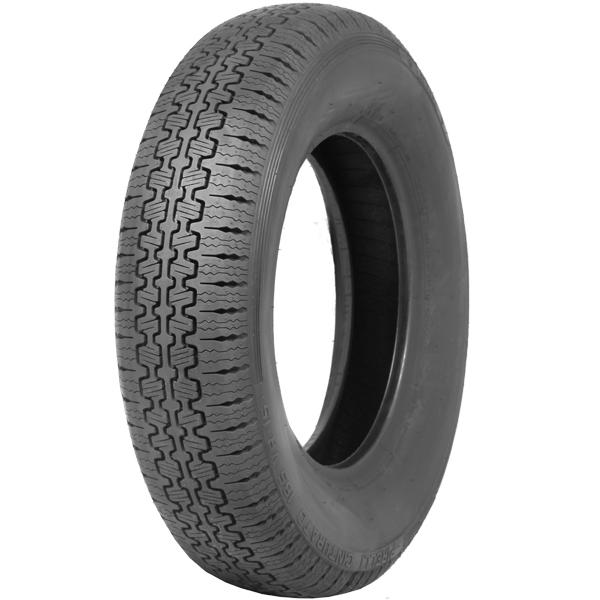 The good news is that Pirelli have just made a new tyre, a 145 R 14 PIRELLI CINTURATO ™ CA67, which is a perfect tyre for a Wolseley 1500. 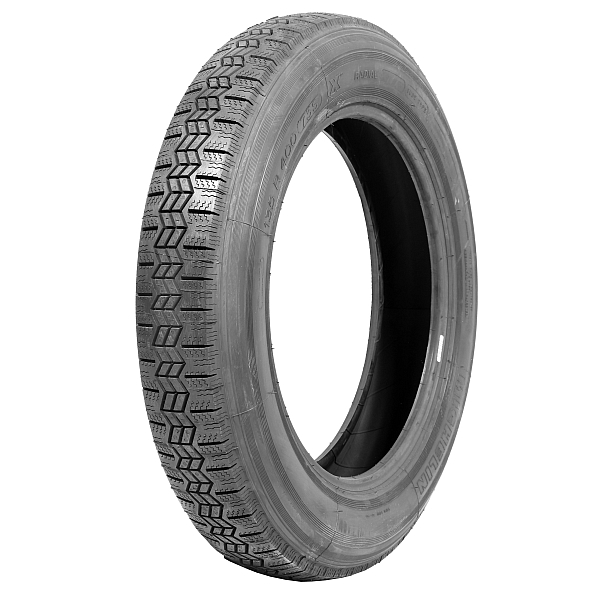 The PIRELLI 145R14 Cinturato CA67 has a period correct tread pattern, it is also tall, thin, with a carcass that is developed in period to make cars like a 1500 Wolseley handle better than it would do using a period crossply or a modern tyre of the same size. We are currently offering a PIRELLI special introductory price when bought in a Set of 4 145 R 14 PIRELLI CINTURATO ™ CA67 or Set of 5 145 R 14 PIRELLI CINTURATO ™ CA67. Later the Wolseley moved to a 560X14 Crossply, this is also no longer made by anyone that we know of. The radial alternative to this tyre would be either 145R14 or 155r14, of which Michelin have just made a 155 TR 14 Michelin X. For these Wolseley 1500 cars you can choose now between two perfect period tyres that will be much nicer to drive on than anything else. The Pirelli for handling and the Michelin X for slightly longer legs on motorways.What is particularly interesting about these tyres is they are both proper, period tyres. The Michelin X came out in 1949 and the Pirelli Cinturato came out in 1952 and was known as the best tyre of the 1950's and 1960's.I wouldn’t be surprised if many of these cars have been using 165R14 tyres. This is because it is a more easily accessible tyre which is fitted to the MGB. I would suggest that a 165R14 is too big and heavy for a car that was originally designed to run on 500X14 crossply tyres.